On Saturday 9th June, the yearly Angmering Ramble took place at Angmering Park Estate. People gathered to set out on the walk to raise money for 4Sight Vision Support. 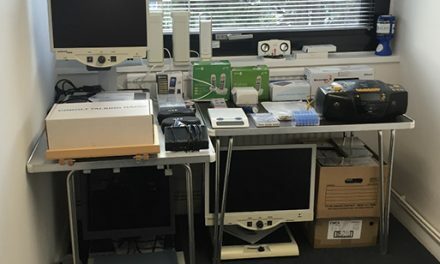 4Sight Vision Support provides services for blind and visually impaired people and their supporters across the county. 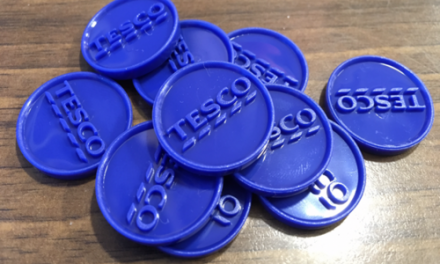 4Sight Vision Support works in the gaps between health and social services, aiming to combat social isolation, encourage independence and confidence. Those involved could not have asked for better weather. The walkers enjoyed their 7 mile ramble in the sunshine, setting off at 10am. 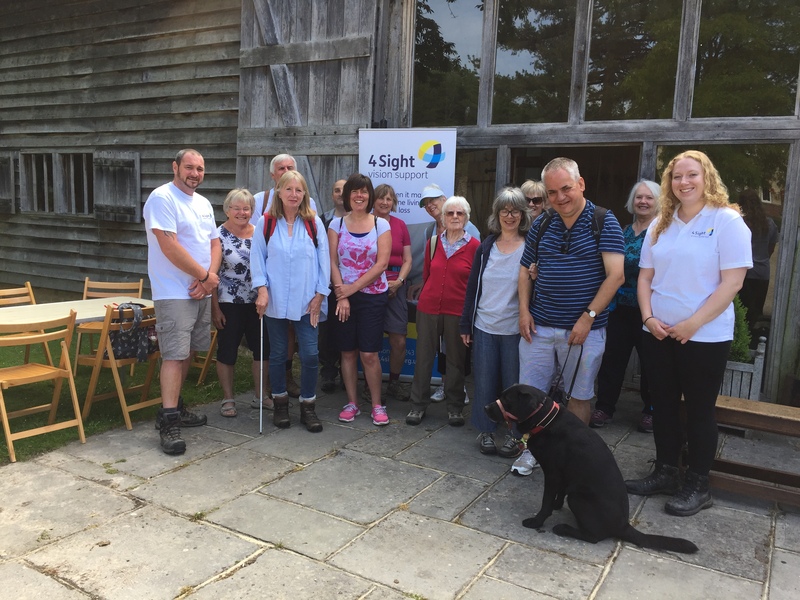 Many people took part in the walk, including some 4Sight Vision Support members, some who have missed getting out in the country as they have had no one to guide them whilst walking on uneven ground. The total raised is still coming in but previous years have seen walkers raise nearly £2000. 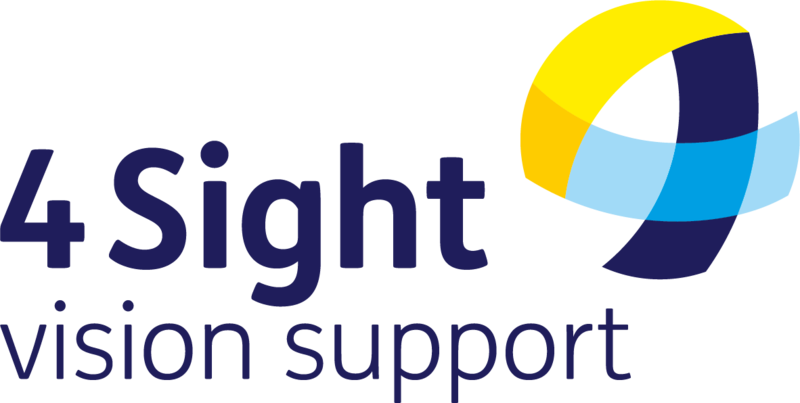 4Sight Vision Support would also like to express thanks and gratitude to Nigel Clutton for allowing them to use the beautiful Angmering Park Estate for the event once again.